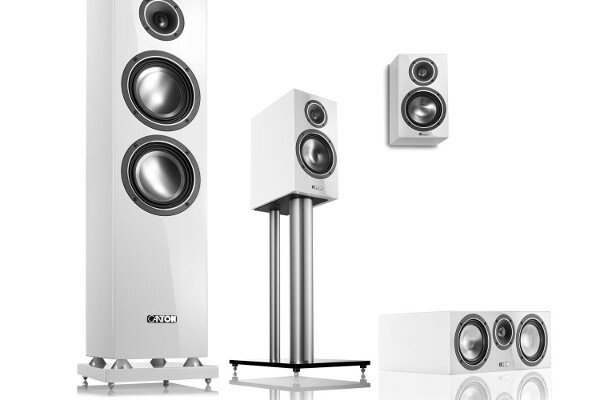 A full range of sound, elegantly packaged: With their oval column design, the loudspeakers of the CD series are perfectly suited to a modern lifestyle. 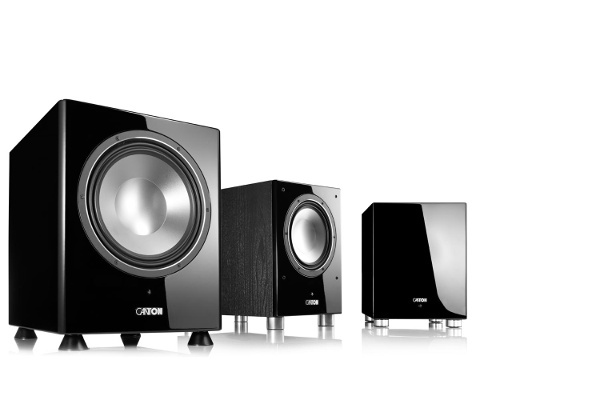 Despite their compact design, they do not compromise on HiFi quality. 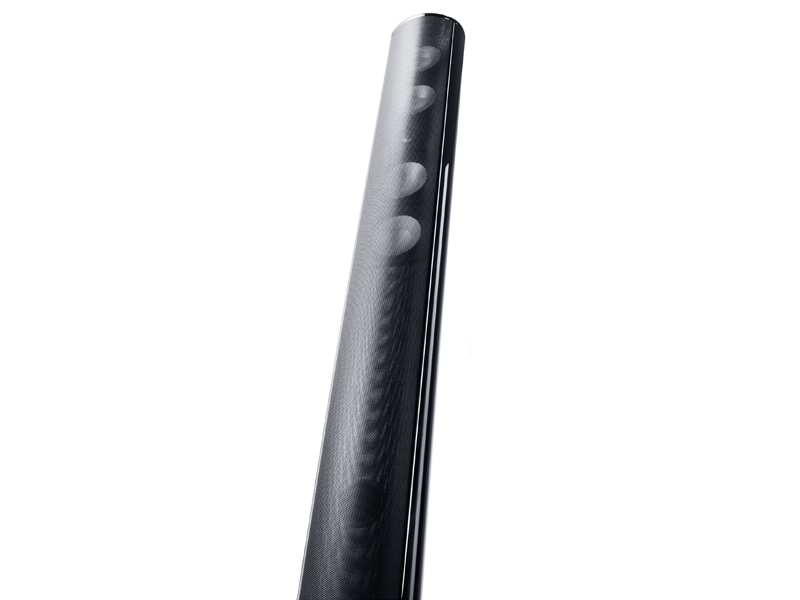 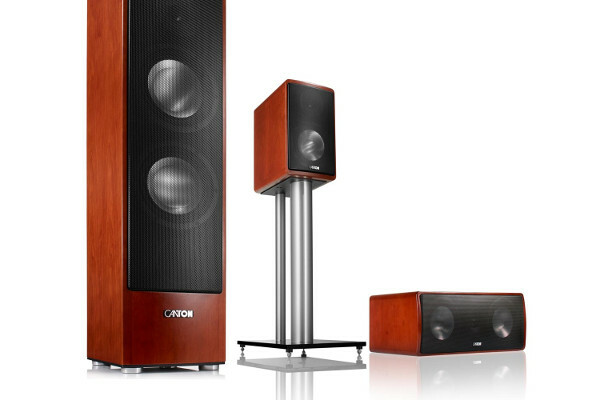 The slim column speakers offer a surprisingly powerful bass range while retaining clarity and brilliance in the high frequency range. 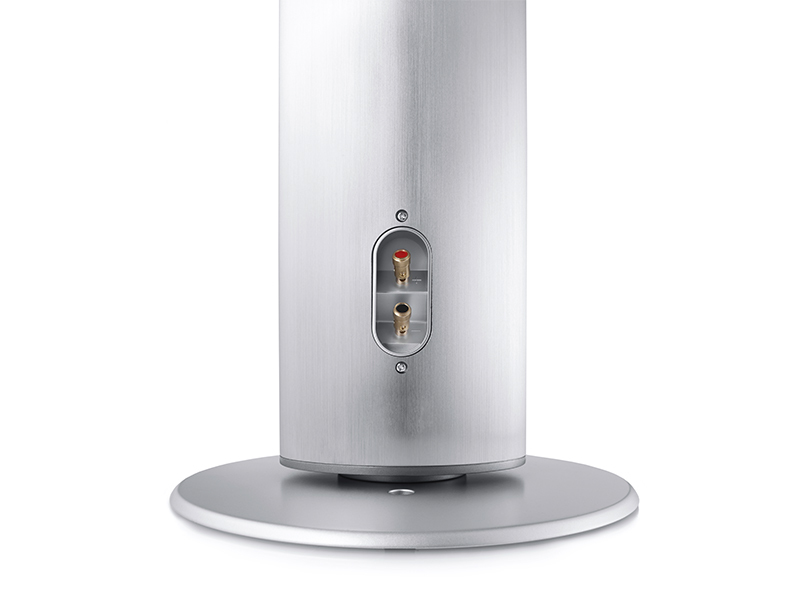 The cabinets of the CD series are made of aluminium. 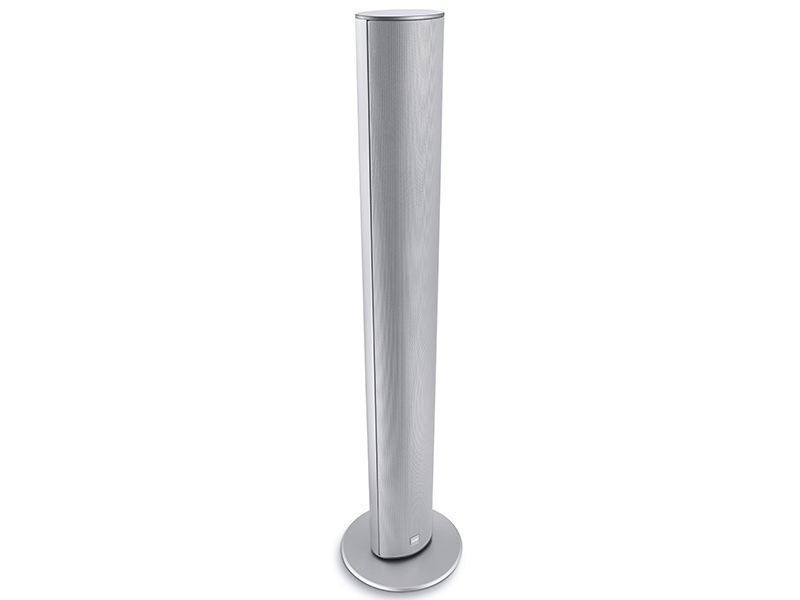 High quality surfaces in silver or black anodised aluminium or white high gloss lacquer give them their elegant appearance. 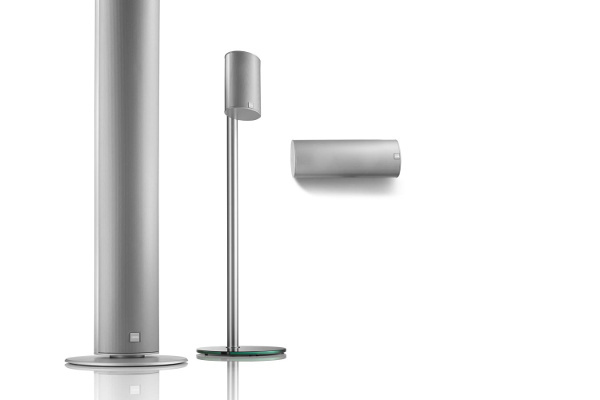 The metal grills, which match the colour of the cabinet, conceal the usual high quality Canton technology. 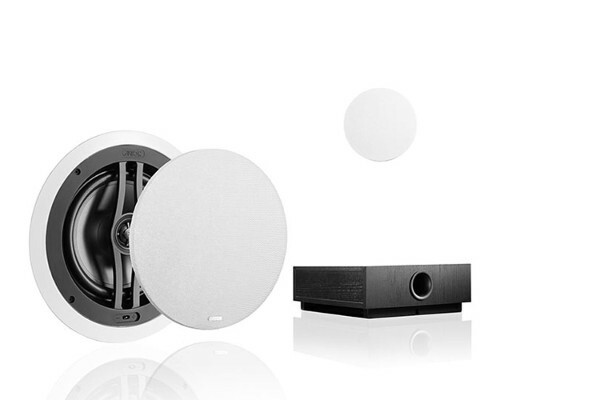 Tweeter systems made of aluminium and cone systems with aluminium membranes give a subtly balanced sound. 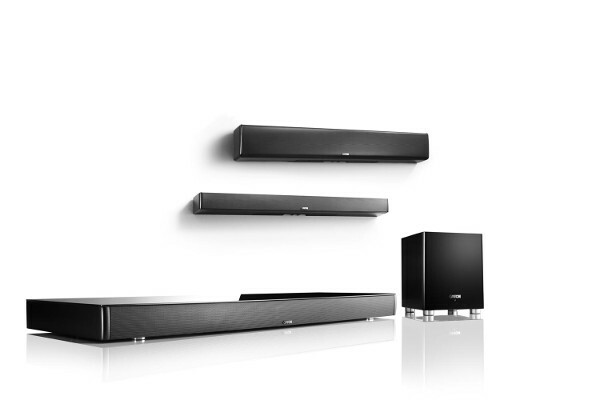 Four woofers arranged one above the other with patented wave surround technology ensure a surprisingly powerful bass response – even without an additional subwoofer. 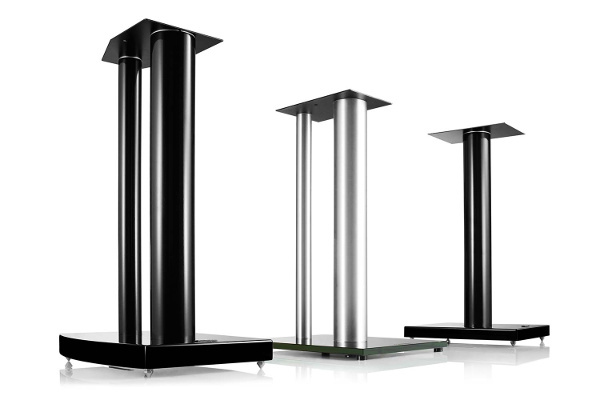 The cone system with its aluminium membranes impresses listeners with an even finer balance. 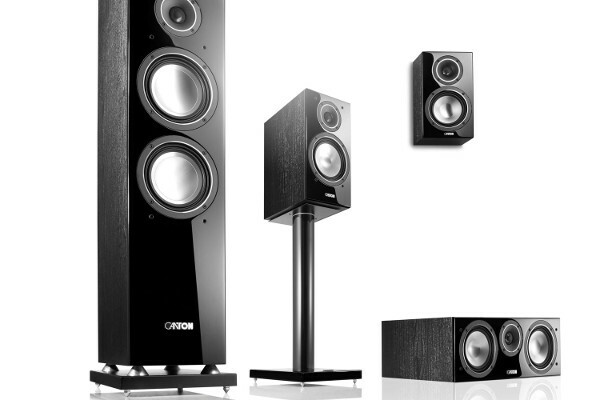 Instead of one large woofer, four woofers arranged one above the other provide a solid and astounding bass foundation. 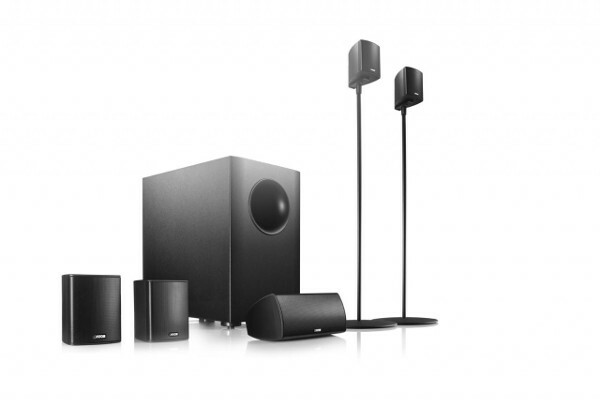 With three high quality surfaces to choose from, the CD series proves its extreme versatility and offers attractive sound solutions for every living environment. 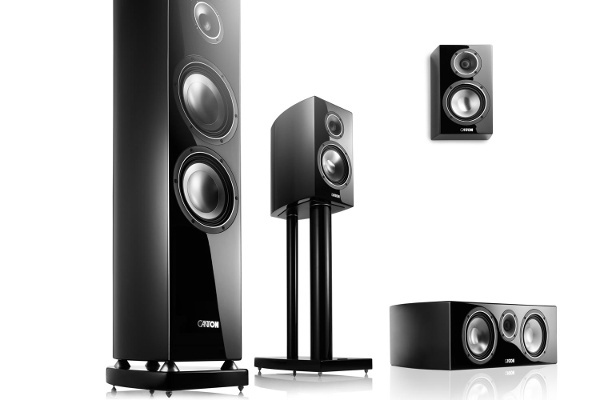 The CD series comprises the column loudspeaker CD 290.3, the compact loudspeaker CD 220.3 and the matching center loudspeaker CD 250.3. 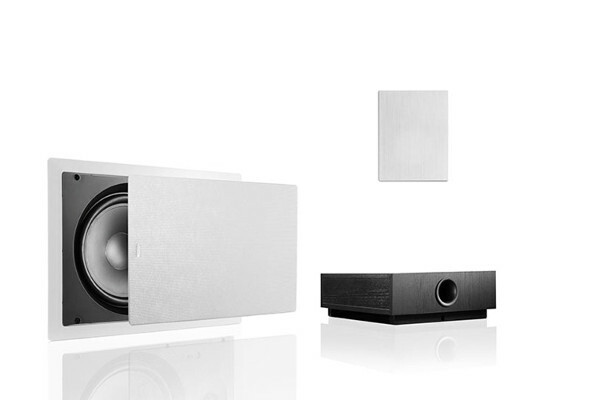 In combination they create the perfect home cinema system. 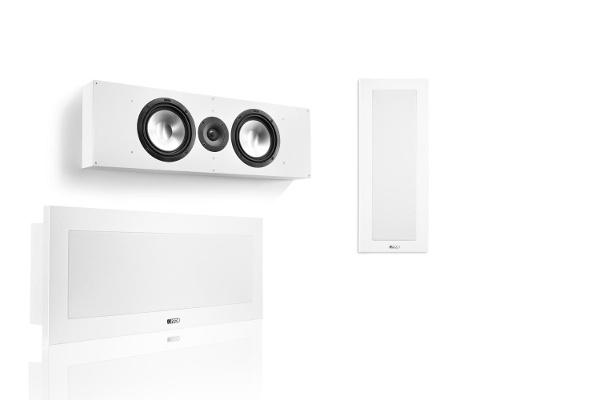 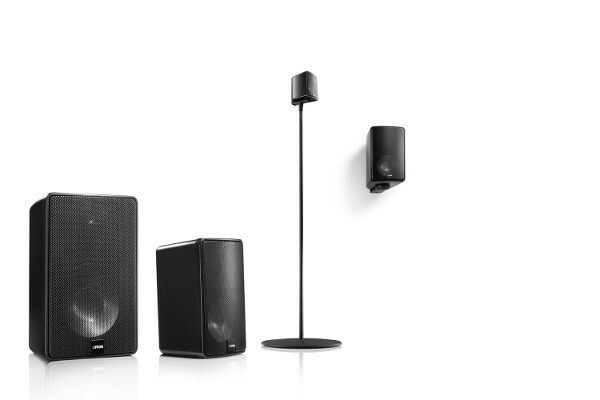 At the same time, the design loudspeakers offer a variety of different installation options: The center CD 250.3 is supplied with a support and wall brackets. 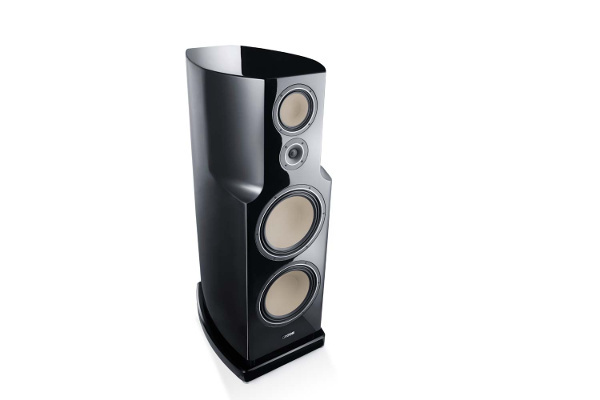 It can therefore either be positioned on a sideboard or low table or mounted on the wall. 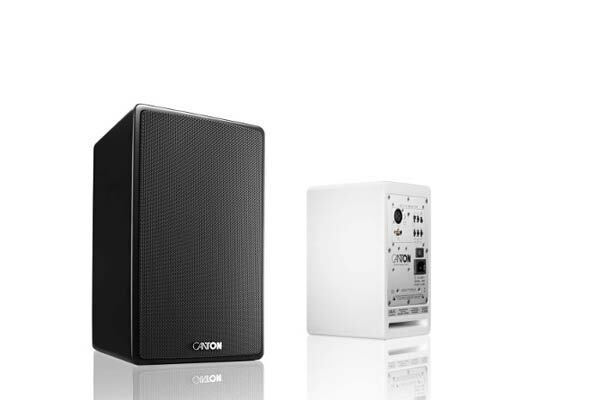 The compact CD 220.3 can also be mounted on the wall or placed on the appropriate loudspeaker stand LS 250.2. 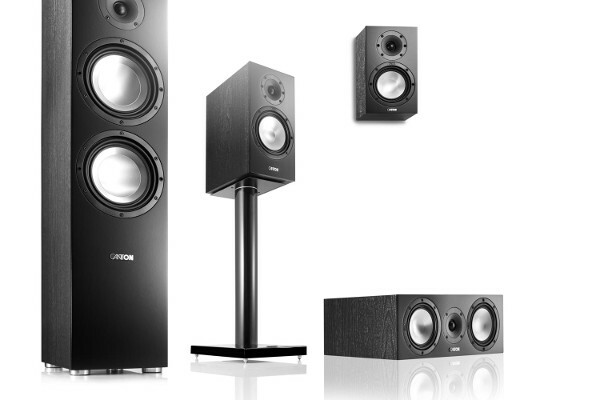 Those who want even more emphasis in the bass range can supplement the CD series with the appropriate subwoofer. 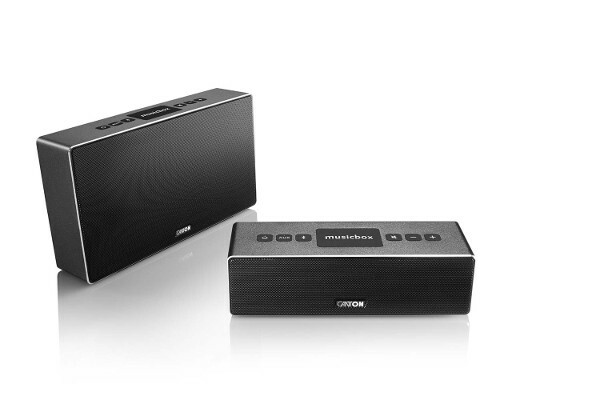 Here we recommend either the discreet SUB 601 or the flexible ASF 75 SC.